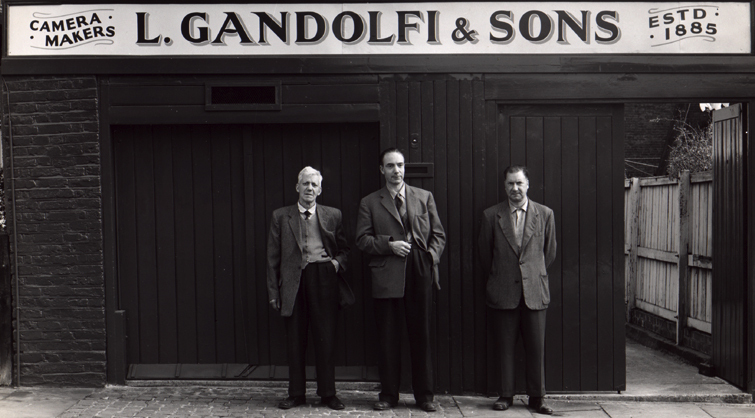 World Record Cyanotype Print | Film's not dead. 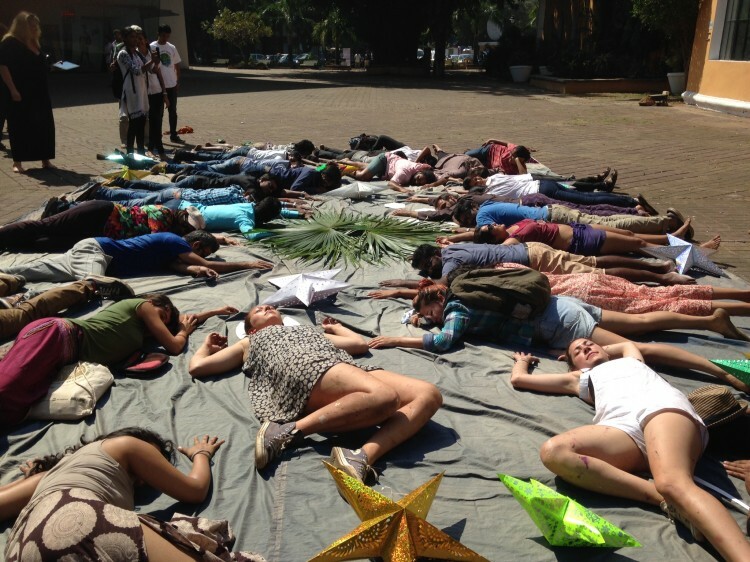 In January artists Jaden Hastings and Melanie King where chosen to serve as artists-in-residence for The Story of Light Festival in Goa, India! 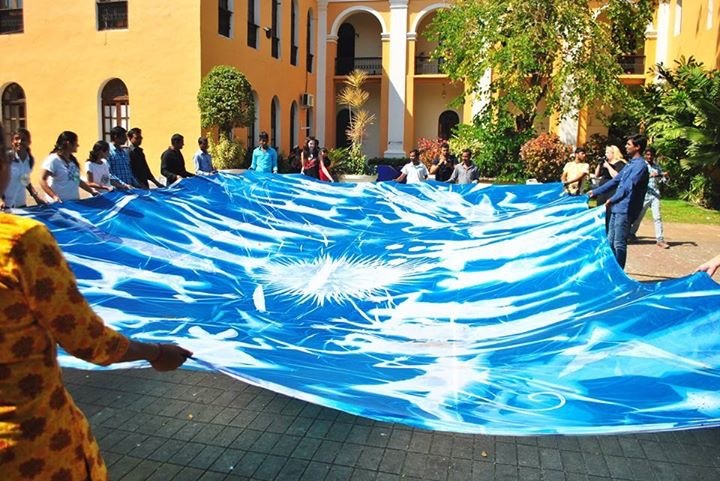 Their goal was to create the largest Cyanotype in the world in which their succeed creating a huge 6 x 10 meter print! The Cyanotype process is a 170 year old photographic printing process that produces the prints in a distinctive dark greenish blue colour. The word Cyan comes from Greek, meaning ‘dark blue substance’. 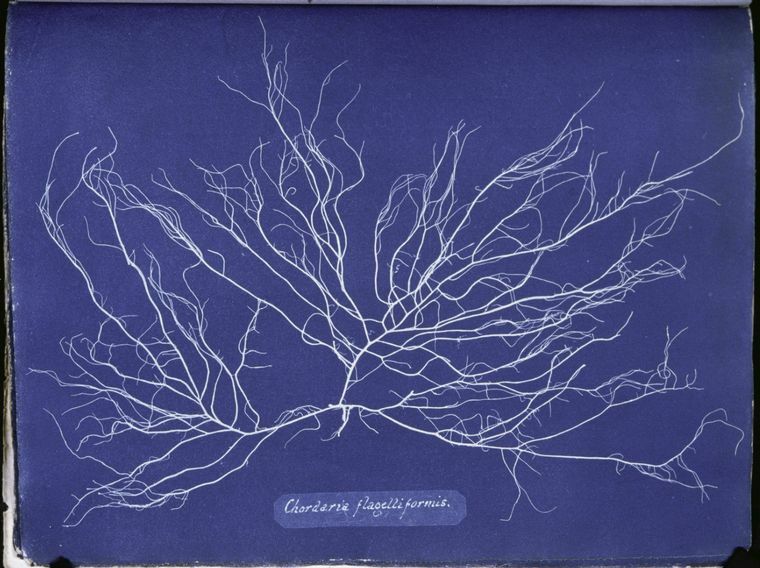 The process was invented by Sir John Herschel, a brilliant astronomer and scientist, in 1842, after which a family friend of his, a botanist named Anna Atkins used the cyanotype printing process in 1843 to create an album of algae specimens which became extremely well known!